From April 7th to May 1st, 2018, the exhibition Baglietto – A dream on the sea will be held in the wonderful renaissance setting of Sala delle Compere at Palazzo San Giorgio in Genoa. The idea started by the architect Emanuela Baglietto, daughter of Pietro Baglietto (one of the last owners of the family business together with his cousin Giampiero), architect partner of the Renzo Piano Building Workshop, and it wants to be a tribute to the history of the shipyard. boats, the technological innovations, the boats for exceptional clients and owners, up to become an Italian excellence and a reference for the nautical style and design. The exhibition is realized by Pegli Live Culturale Association, in collaboration with Varagine Association and Fast&Events, with the contribution of the Baglietto’s current ownership in the role of main sponsor, is organised in themes that retrace the fundamental stages of the Baglietto shipyard production and highlights the scientific-technological research and the skill of the men who contributed in the different historical periods to the realization of this dream on the sea and a unique and inimitable entrepreneurial history. 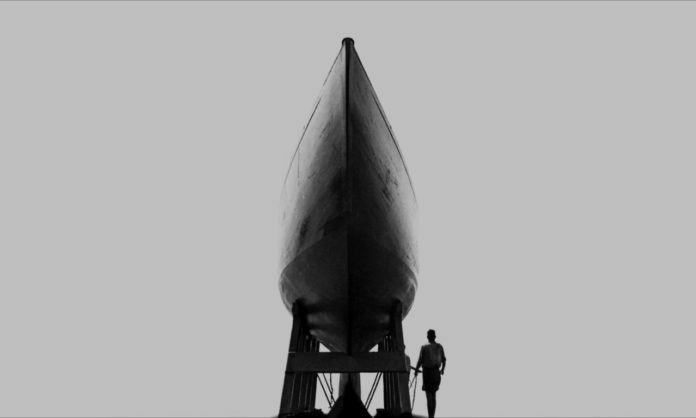 The exhibition tells the story of the Baglietto shipyard through images and projects describing the evolution from the first hulls produced by the master craftsmen to the modern boats that are the result of the most sophisticated technologies. The project of the exhibition realized in collaboration with the architect Matteo Orlandi consists of a light structure of wooden sticks, a sort of mikado supporting historical photographs and nautical drawings that seem suspended in the air and a series of tables with historical models. Most of the photographs have been made available by the Archives of Varagine.it which has collected overtime the photographs of the citizens of Varazze and their experiences. Palazzo San Giorgio is the headquarter of the Port System Authority of the Western Ligurian Sea which hosts the exhibition as an institutional partner. The exhibition will be open from April 7th, from Tuesday to Sunday, 10.00 am to 7.00 pm.